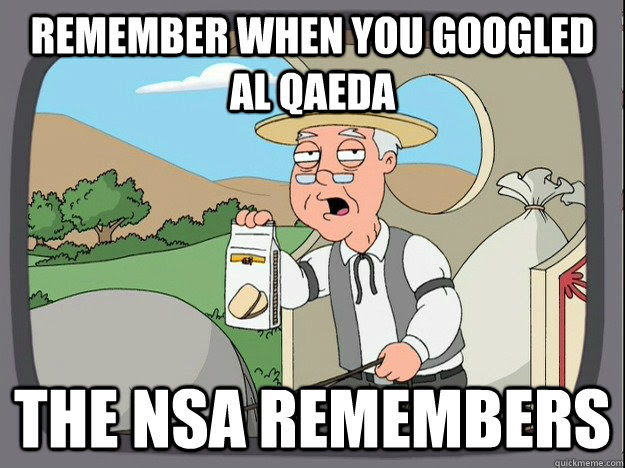 Security Memetics: Who even remembers the NSA anymore? With everything that's been going on in the US government, has anyone remembered to keep an eye on what the NSA is doing? I have a feeling that the importance of intelligence oversight may have gotten lost in amongst the importance of a variety of other things.